As for the price, the 55-inch X900C model will carry a tag of $2,499, while the 65-inch counterpart will set you back $3,999. On the other hand, the 75-inch X910C model will cost $5,499. 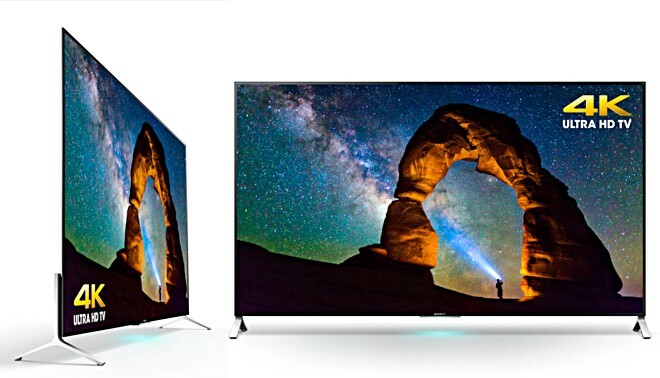 It’s worth mentioning that the X900C series TVs are just 0.19-inch thick, making them Sony’s thinnest TVs yet, while the X910C model is the thinnest TV of its size ever made, Sony claims.